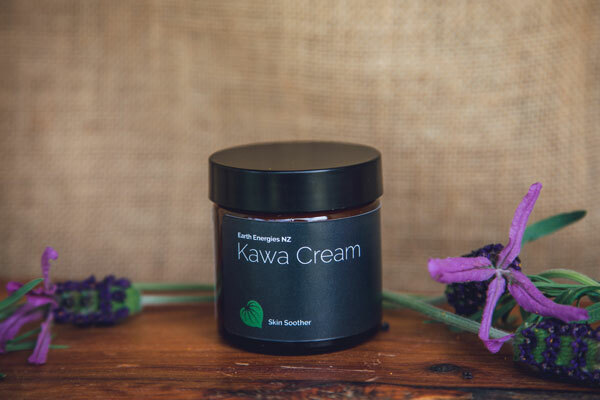 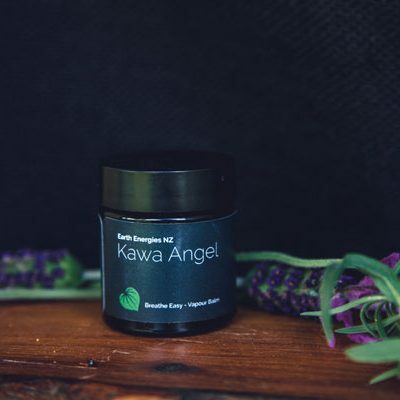 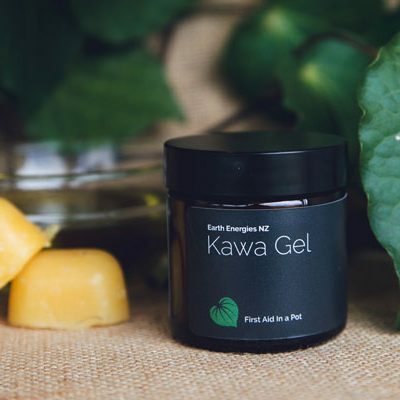 Because of the anti-inflammatory properties in Kawakawa leaves, they are ideal to apply straight onto a bruise. 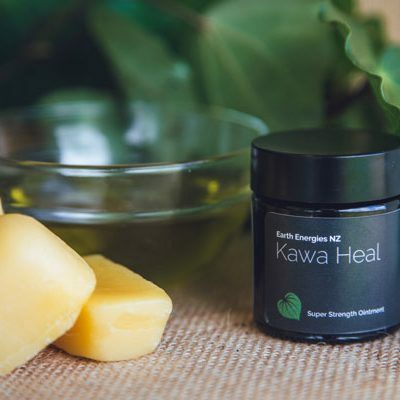 Just steep the fresh leaves in boiling water and apply carefully to the sore area. 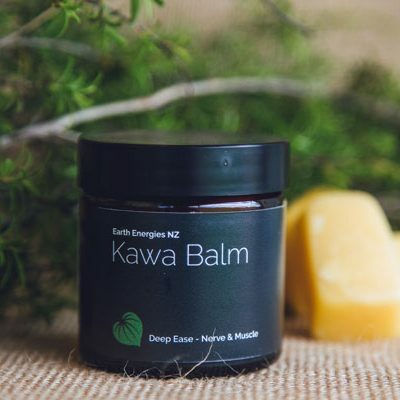 This can be done a couple of times daily for the first two or three days. 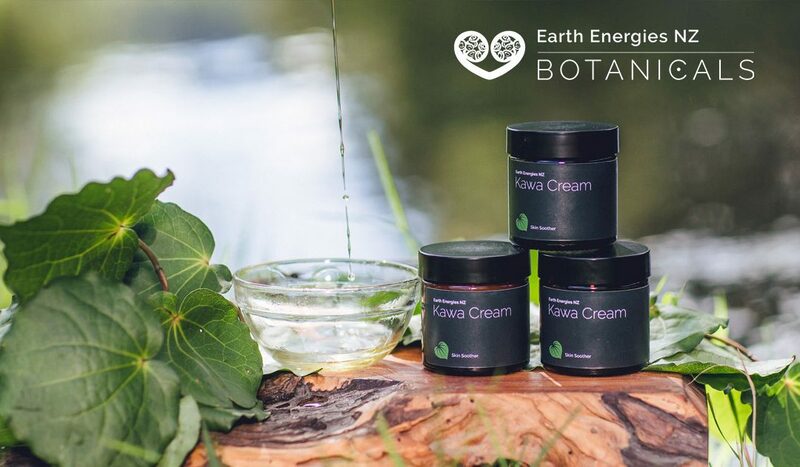 Earth Energies Kawa Cream gently promotes healing and helps with swelling in cases of bumps and bruises. 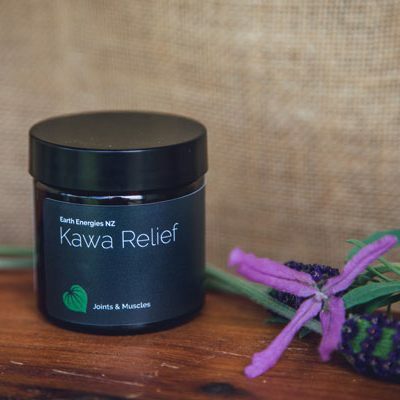 Apply as often as needed to the affected area.